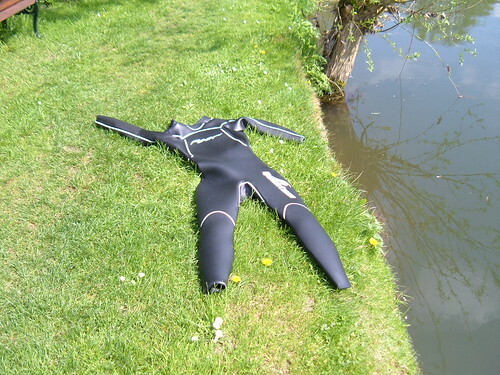 Lovely sunny day: so I grabbed my wetsuit and headed over for a swim at the Riverbank. The water temperature is up to 11°C (from 7.5°C a couple of weeks ago). There were people there this time, so it made the swim much more enjoyable, and longer. 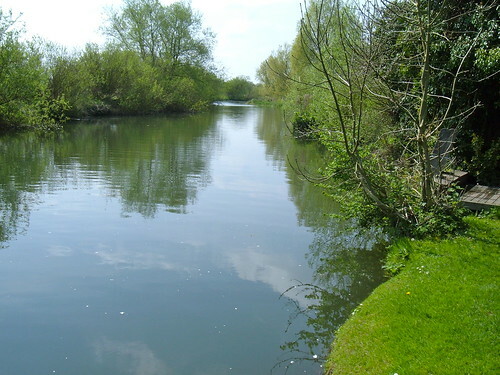 I need to find my new swimming cap though, the cold water on my head doing the crawl was a bit uncomfortable. Lazed in the sun for a bit, but had to cut this short for a generous post-swim lunch. Enjoyed a long Skype chat with Michael this afternoon and hearing all about his day in London.